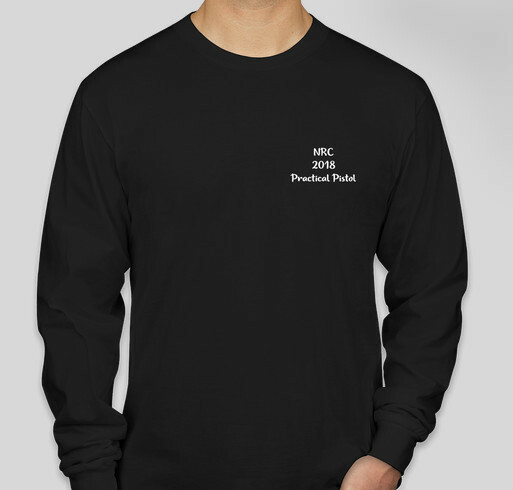 Get your 2018 NRC Practical Pistol Shirt Today! All funds raised will go to 2018 Practical Pistol Shirts, the organizer for Proceeds go to funding Practical Pistol and the purchase of targets and steel etc.. Proceeds go to funding Practical Pistol and the purchase of targets and steel etc. Share Why You Support "2018 NRC Practical Pistol"